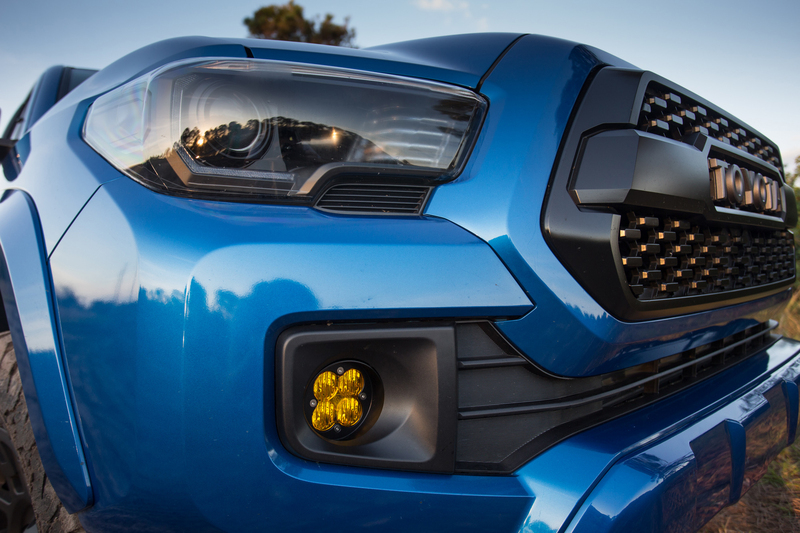 The Toyota Tacoma (12-Current) / 4Runner (10 - Current) / Tundra (14 - Current) Fog Pocket Kit allows you to mount 2 Squadron Series auxiliary lights in the factory location. 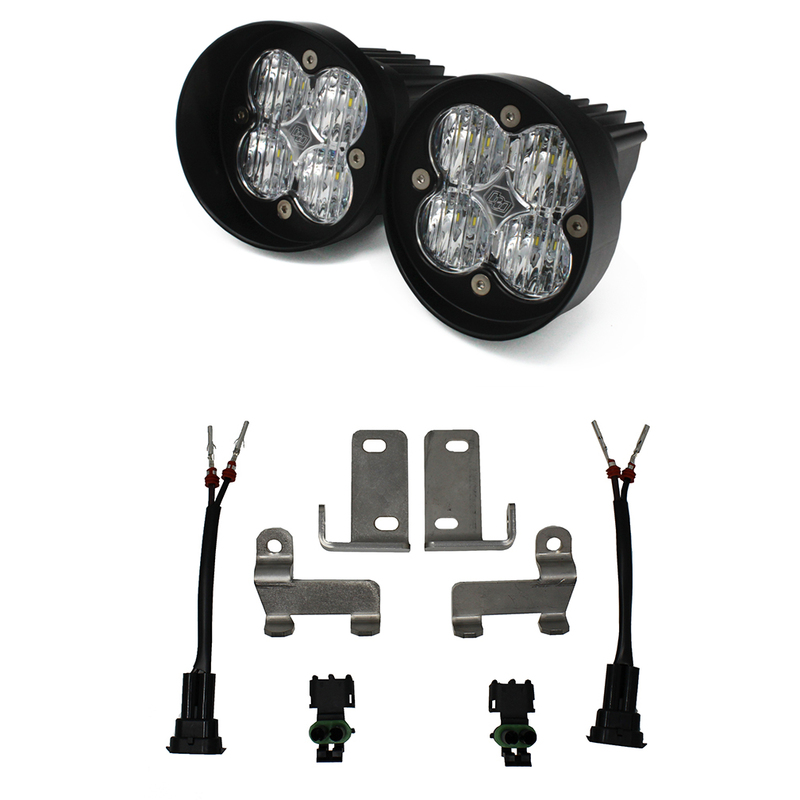 This Plug and Play kit includes two Squadron Sport Wide Cornering lights, two vehicle specific mounting brackets and a wiring adapter, allowing you to use your factory switch and mounting hardware. 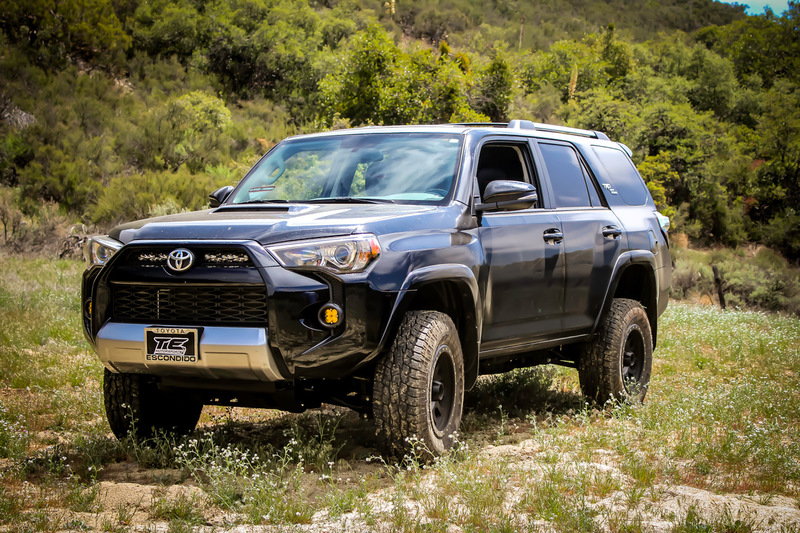 "LIMITED" 4Runner customers must call to purchase this kit. 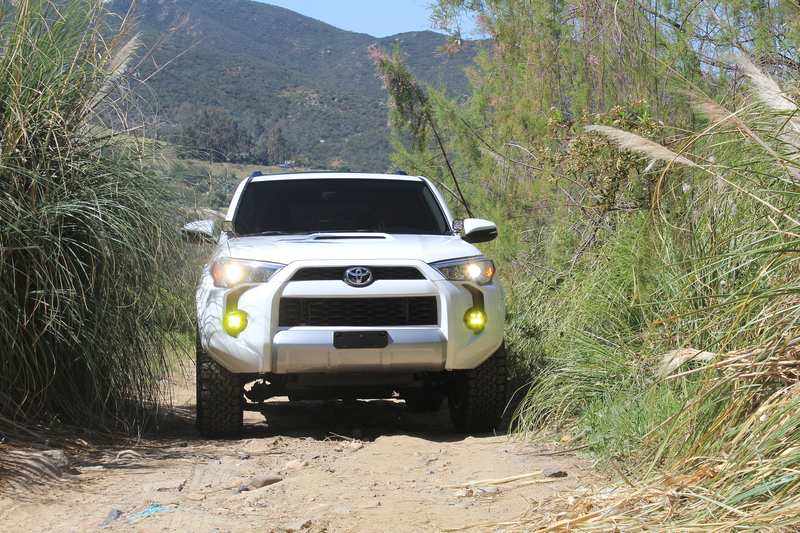 Limited models require specialty hardware and a custom order submission..